Great for start-ups and small businesses. 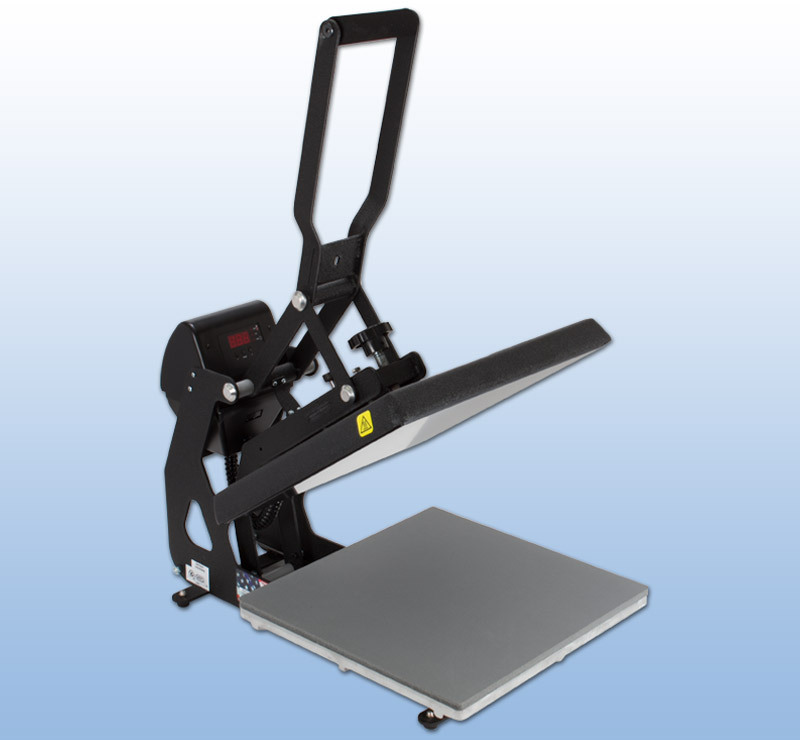 The MAXX® is the best selling low-cost clam-style heat press. Combining affordability, portability, and ease of use, the MAXX Clam Heat Press is a great choice for home-based businesses or those who are new to heat pressing. 11" x 15": 31" x 21" x 21"
15" x 15": 31" x 21" x 21"
16" x 20": 35" x 25" x 22"
Is a MAXXTM Heat Press the best machine for me? 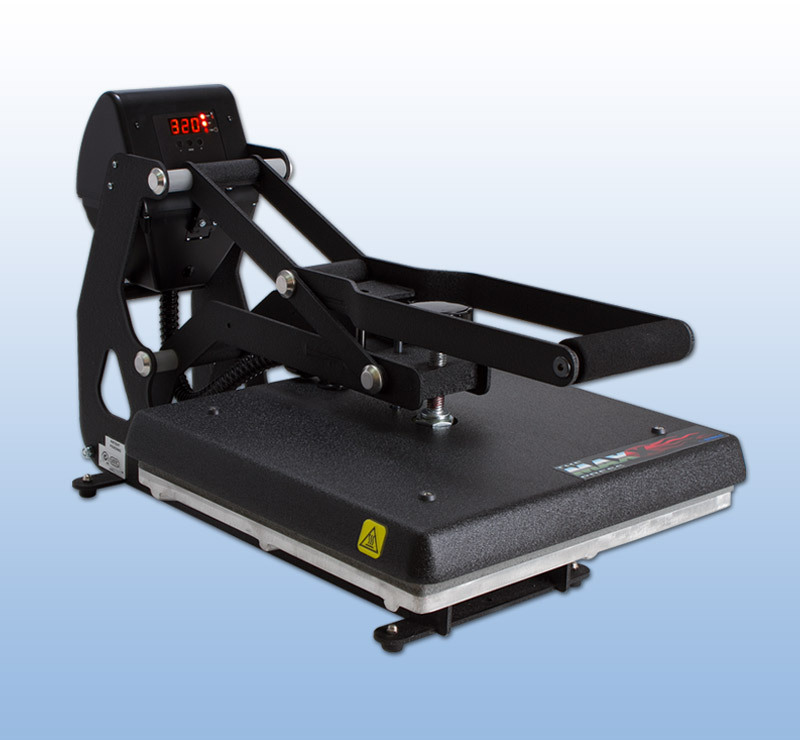 The Maxx heat presses are an economical line for those producing shirts as a hobby for friends and family, or using for occasional professional use. Why is it necessary to pre-heat a garment before heat applying? Pre-heating your garment removes the chemicals and moisture that may be in the garment due to manufacturing. Also, pre-heating assures a wrinkle free surface for heat application.